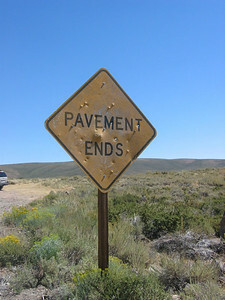 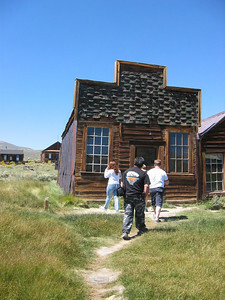 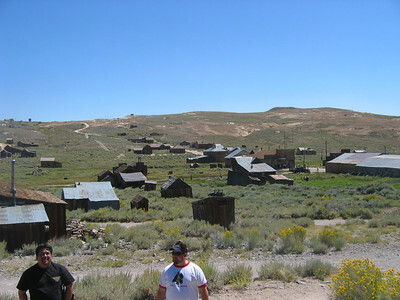 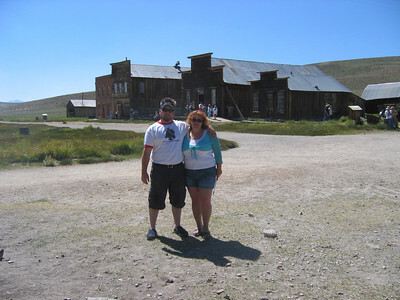 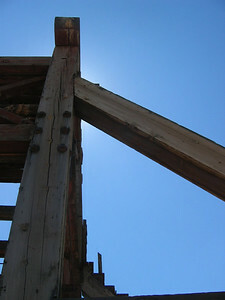 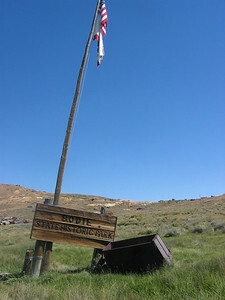 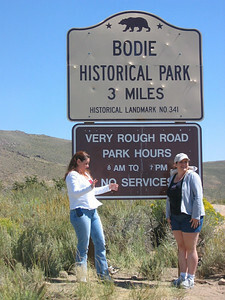 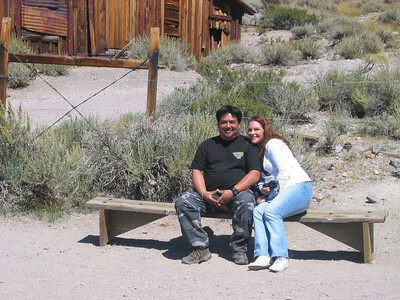 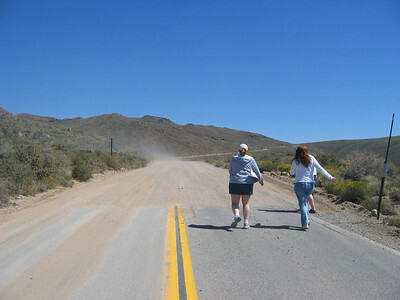 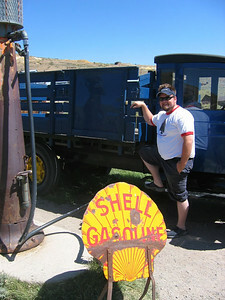 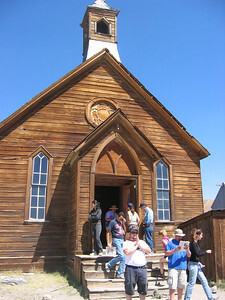 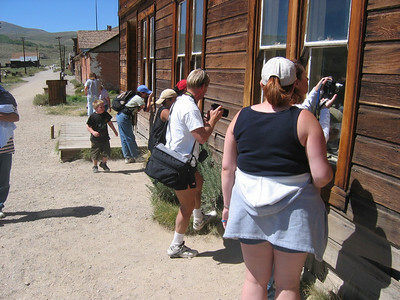 The purpose of our trip was a visit to Bodie State Historic Park, an original ghost town from the late 1800's. 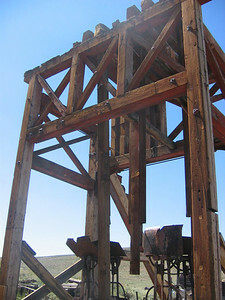 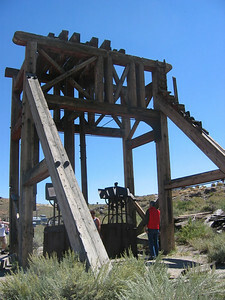 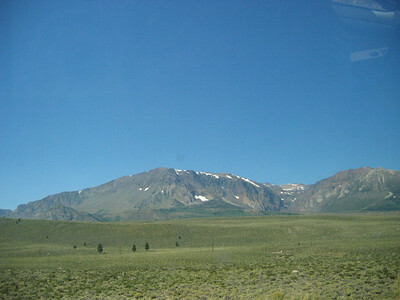 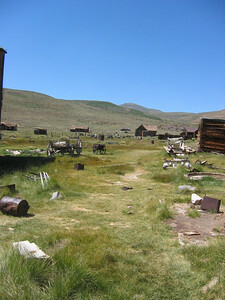 Once a large mining town, the town was eventually abandoned in the 30s as the mines and mining comapnies closed down. 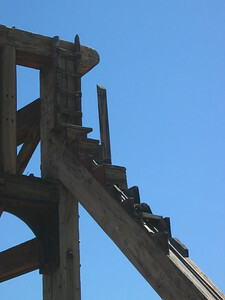 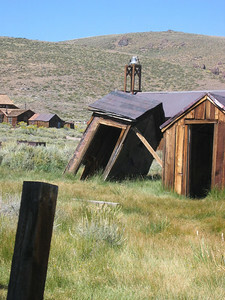 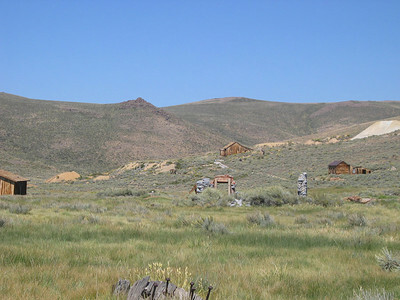 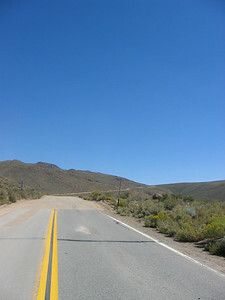 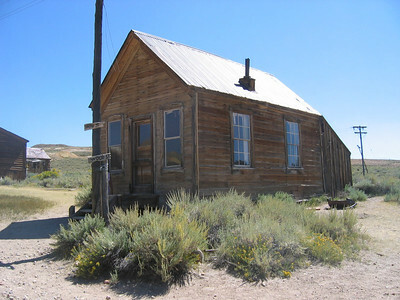 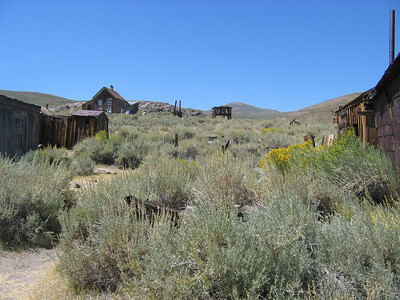 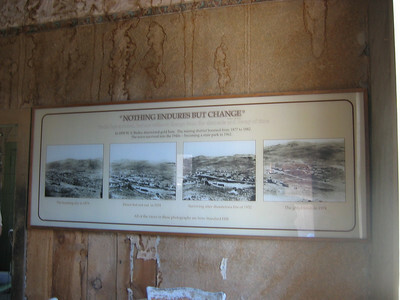 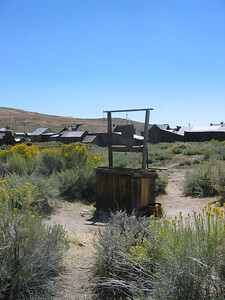 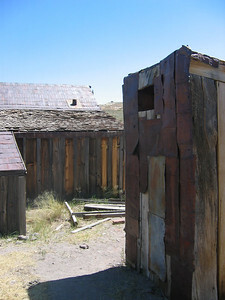 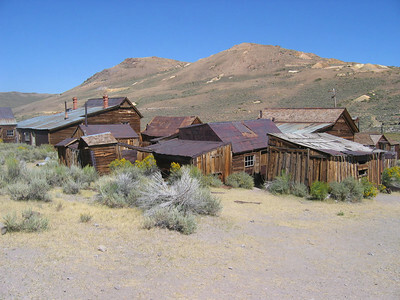 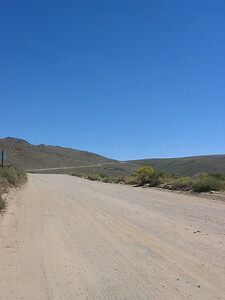 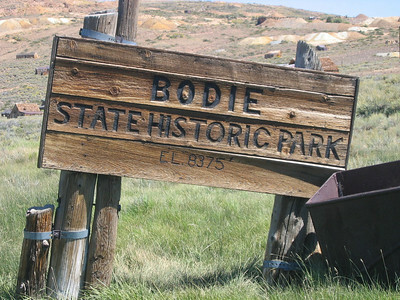 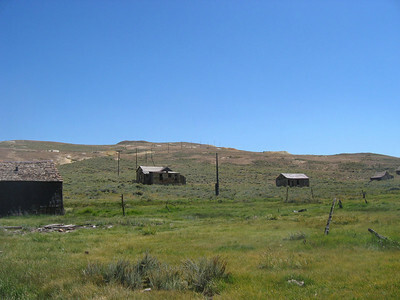 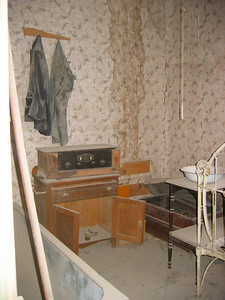 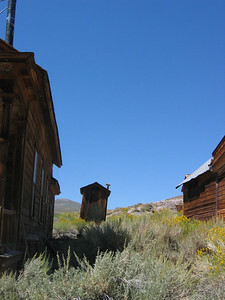 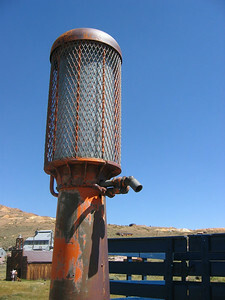 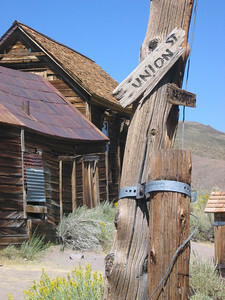 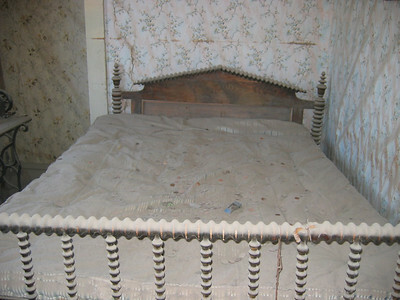 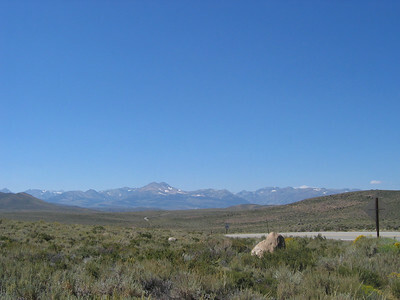 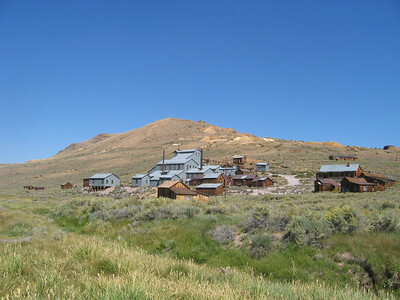 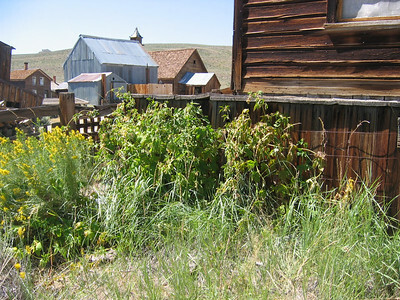 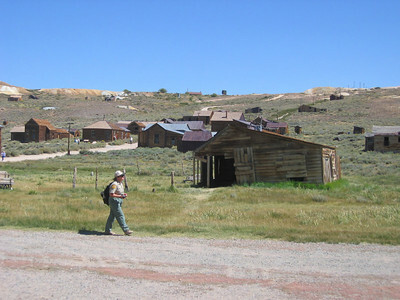 Bodie remains in a state of "arrested decay" as homes and possessions were left behind.